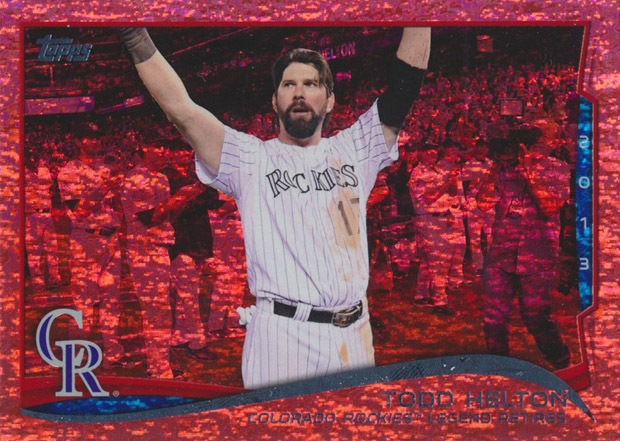 Another Canadian trade, this time with Mike from Not Another Baseball Card Blog, the star being the above "Raining Blood" parallel from 2014 Topps, these are awesome and probably the last flagship a parallel I have really, really liked. 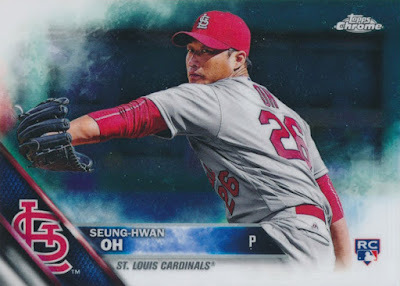 A Seung-Hwan Oh Chrome rookie, a guy the Rockies picked up and I really enjoyed watching him pitch. 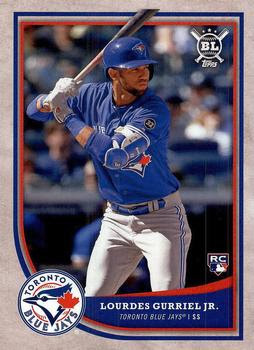 For not being a Jays fan, I follow the team enjoy to BS with Jays fans, and Gurriel was a guy that I liked what I saw of and decided to start collecting. 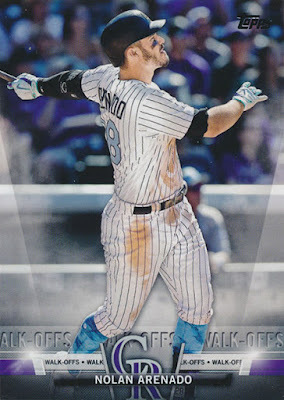 A great "Moment in Time" card with Nolan Arenado hitting a walk-off home run to finish the cyclr on Father's Day. 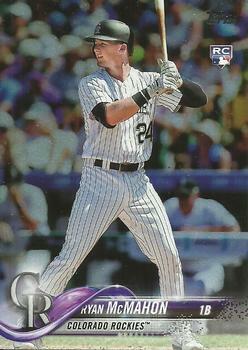 I was hoping Ryan McMahon would be a Rookie of Year candidate, but instead Bud Black decided to play Ian Desmond every single day even though he was god-awful terrible. Also included, but not scanned were some 1987s, Topps, OPC and Traded that I put away before I remembered to scan. You're welcome.. Sorry it took so long to get them to you..
What's In 2 Blasters of Update?